Joyce is the associate editor at S&P Global Platts non-ferrous metals team covering battery metals in APAC. 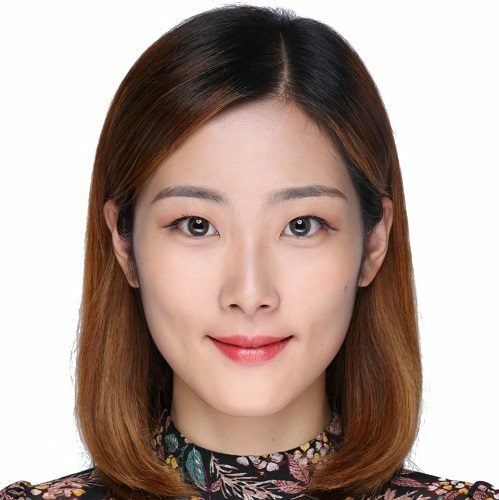 She holds a dual Master’s degree in quantitative finance from Cass Business School and Singapore Management University. She was a scholar with a Bachelor’s degree in engineering from Nanyang Technological University.